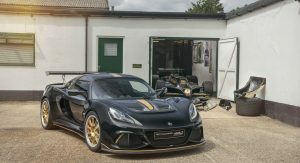 British automakers are front and center at this year’s Goodwood Festival of Speed and Lotus used the event to introduce two “Celebration” models. 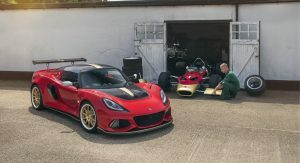 The first is the Exige Type 49 which commemorates the 50th anniversary of Graham Hill winning the F1 Drivers and Constructors Championship with the Lotus Type 49. In an effort to pay tribute to the racer, the car has a red and gold exterior with contrasting silver mirror caps. 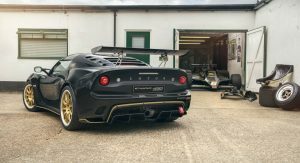 The Exige Type 79, on the other hand, honors the 40th anniversary of Mario Andretti winning the F1 World Championship and delivering the Constructors Championship to Lotus. 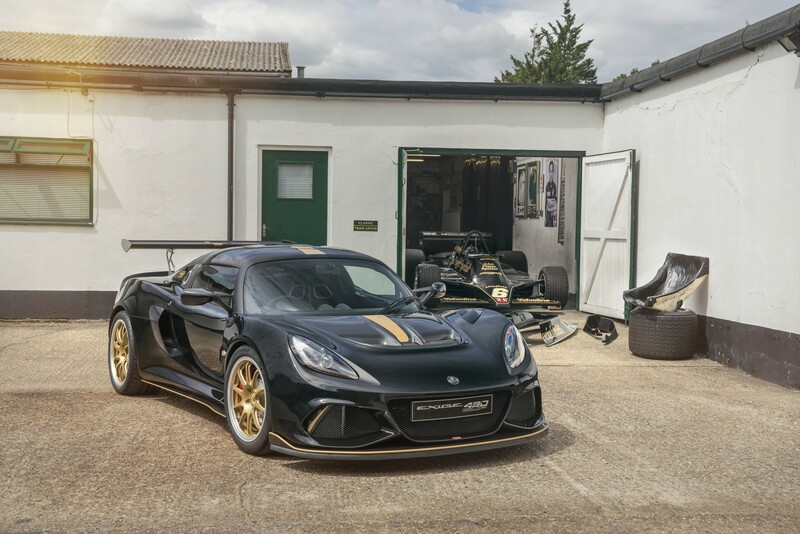 It also draws inspiration from the race car as it has a black exterior with gold accents. 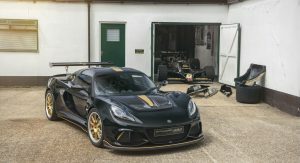 Both models are based on the Exige Cup 430 and feature a supercharged 3.5-liter V6 engine that develops 430 hp (320 kW / 436 PS) and 325 lb-ft (440 Nm) of torque. 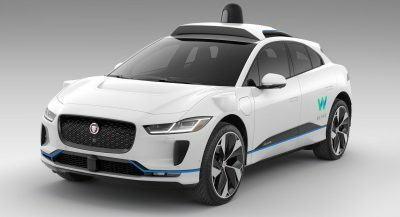 The engine is connected to a six-speed manual transmission which enables the cars to accelerate from 0-60 mph (0-96 km/h) in 3.2 seconds before hitting a top speed of 180 mph (290 km/h). 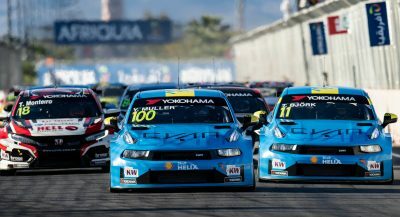 Sticking with performance specifications, the cars have carbon composite body panels, three-way adjustable dampers and adjustable anti-roll bars. Other highlights include AP Racing brake calipers and ultra-lightweight forged aluminum wheels wrapped in Michelin Pilot Sport Cup 2 tires. Inside, there are carbon racing seats with Alcantara upholstery and contrast stitching which echoes the exterior paint job. Designers also installed carbon fiber trim and anodized aluminum accents. Last but not least, the Exiges have an open-gate manual shifter and a classic wooden gear knob. 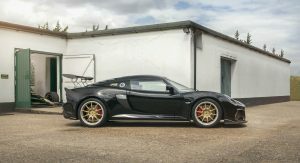 The cars were created by Lotus Exclusive which is the company’s personalization service. 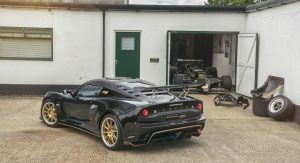 It appears Lotus won’t offer production versions of the cars, but customers could create something similar. 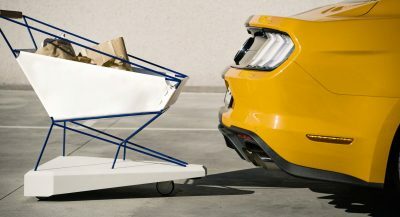 Maybe not an engine, since it’s too expensive to create a bespoke engine. 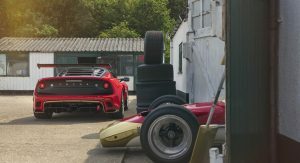 Again love to see Lotus Cars and Team Lotus Classic working together on a project. Colin would be happy.